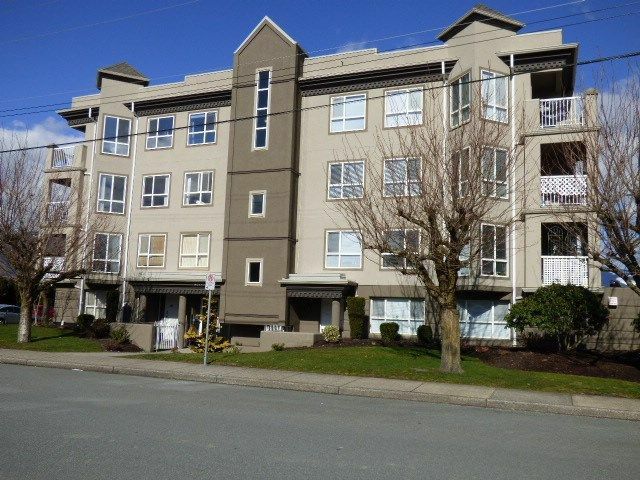 One Owner Top Floor unit facing north/east great mountain views, morning sun & shaded balcony in summer. 2 bedrooms, 2 full bathrooms, in suite laundry, eating nook in kitchen, Good size Master bedroom with walk in closet & full 4 pce bathroom. New carpet & lino. Completely painted with lovely soft colour. Gas & hot water included in strata. Well run building with brand new roof. Located close to all amenities. Age restricted 19+, no pets, no rentals.